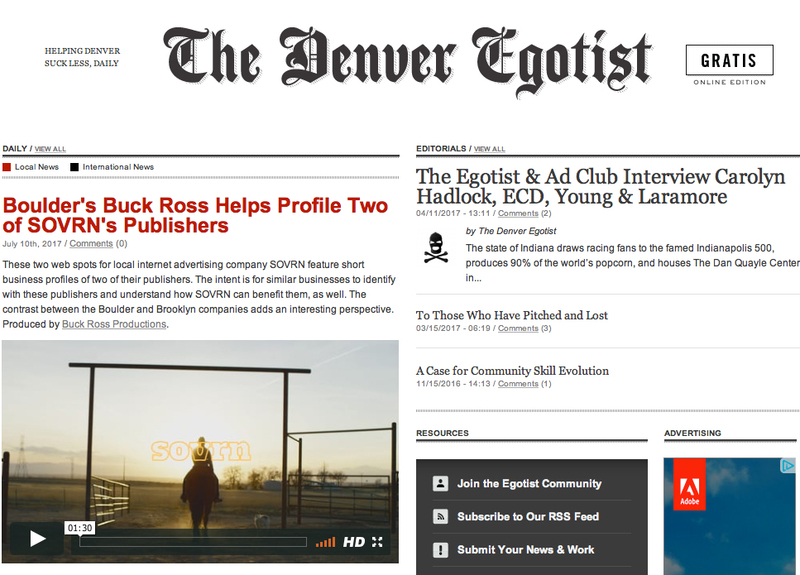 Thanks for the shout Denver Egotist! You da best. Why SOVRN does what they do.